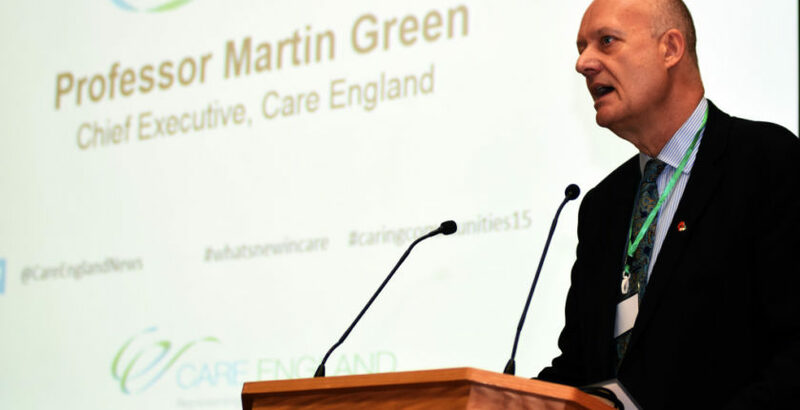 Care England, the largest representative body for independent providers of adult social care, has expressed concern has once again that social care has been left out of new funding this winter. The comments comes after the Department of Health and Social Care announced that hospitals would receive £145m to prepare for winter demand. The government announced on September 7 that the extra funding for the NHS would be used to prepare for winter demand and would include the upgrading of wards, redeveloping A&Es and the provision of extra beds at NHS Trusts across England. A Department of Health and Social Care spokesperson said: “We have provided local authorities access to £9.4bn in dedicated social care funding over three years. Total public funding for social care was £17.7bn in 2016/17 and the government has released an additional £2bn to relieve short term pressures on the sector.